NEPTUNE, N.J. – For Laura Carey, it was a chance to move away from her fast-paced North Jersey lifestyle and live closer to the shore. For Michele Van Nest and Damon Mininni it was the opportunity to enjoy a brand new luxury property at an exceptional price. And for Geri Grebler and Raj Singh, it was an ideal location near the Garden State Parkway, beaches, boardwalks and restaurants. These are just some of the reasons why The Waverly’s newest residents were drawn to the new luxury rental community, located right off the Garden State Parkway in Neptune Township. The community is leasing at a rapid pace as more and more renters discover its unique combination of value, amenities, services, and high-quality, new-construction apartments. For Dominic Isolda and his fiancé, Abigail, The Waverly was the perfect opportunity to ‘move up’ into an upscale lifestyle, but at a great value. The Waverly’s convenient location near the Parkway is ideal for both of their careers, as Mr. Isolda can easily travel throughout the state for his job in medical device sales, and his fiancé has an easy drive to her office in Union County. 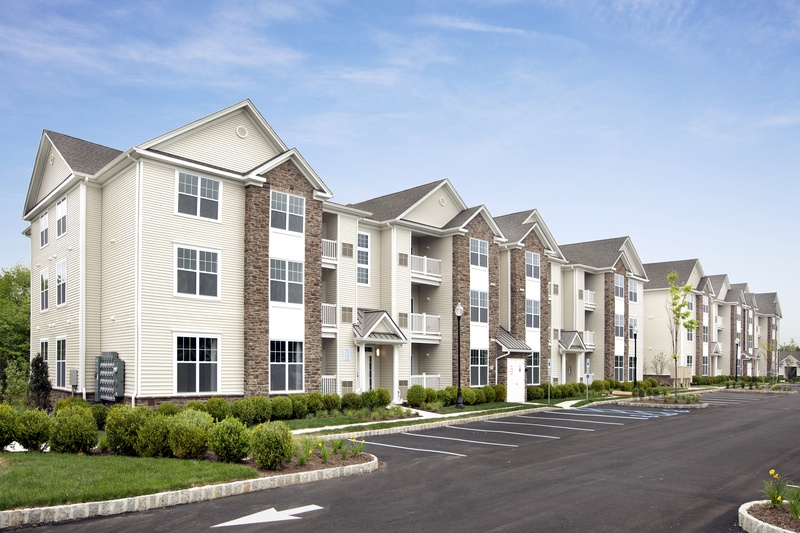 The Waverly is situated between the Jumping Brook Country Club and the popular Jersey Shore Premium Outlets, a stone’s throw from the Tinton Falls border. It combines modern, urban-inspired apartments with a quiet, pastoral setting that residents enjoy. Located at 300 Waverly Avenue in Neptune at the intersection of Jumping Brook Road and Essex Road, The Waverly is just minutes away from numerous recreation, entertainment, shopping, dining and nightlife options. The community is right off of Exit 100 of the Garden State Parkway and only a short drive away from popular beach destinations such as Avon-by-the-Sea and Belmar. Luxury apartments at The Waverly are available in a variety of one- and two-bedroom layouts, ranging from 853 to 1,147 square feet of living space. Homes boast plush carpeted bedrooms, oversized windows with designer window treatments, soaring nine-foot ceilings, chef-inspired kitchens with stainless steel appliances, and smart home technology systems. All homes include private storage, abundant closet space, and high-efficiency washer/dryers. 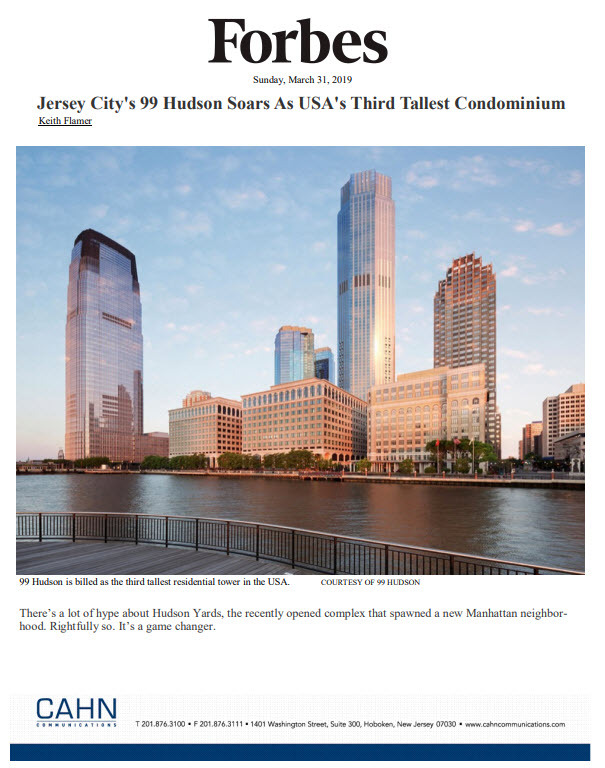 Mr. Mininni recently relocated to Monmouth County from Manhattan and looked at several properties before finding exactly what he was looking for at The Waverly. With apartments starting from $1,695 for one-bedroom layouts and $1,995 for two-bedroom layouts, The Waverly offers exceptional value for a property that offers all of the amenities and services today’s sophisticated renter has come to expect. The community offers its residents 24-hour on-site management, future on-site retail options, a heated outdoor pool, two children’s playgrounds, picnic areas, and a centralized clubhouse with a WiFi business lounge, fireplace, state-of-the-art fitness center and much more. The Waverly is a pet-friendly community operated onsite by BNE Management Group. Apartments are now available for immediate occupancy. Interested renters can visit www.RentAtTheWaverly.comfor more information or call 732-922-2112 to arrange a private tour.